This gorgeous body cream hydrates, detoxifies and leaves your skin beautifully soft and silky smooth with a fabulous uplifting aroma to brighten your day. 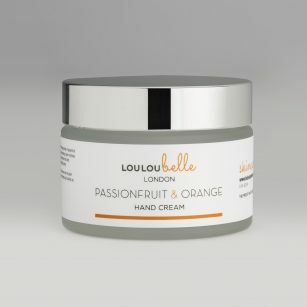 Mango Butter, Apple Seed oil, Blueberry Seed oil and Peach Kernel oil are added for their highly nourishing, hydrating, anti-ageing, rejuvenating properties. They also contain skin softening, soothing & moisturising properties. They are non-greasy and absorb easily into the skin. Very effective for dry skin. Collectively they contain vitamins A, B, B complex, C and E. They are rich in essential fatty acids, amino acids and proteins. 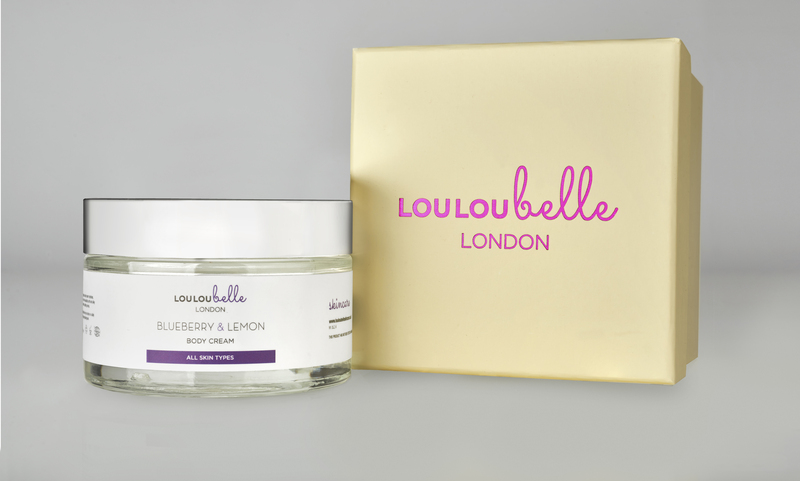 Lavender and Geranium essential oils are added for their soothing, rejuvenating and regenerating properties. 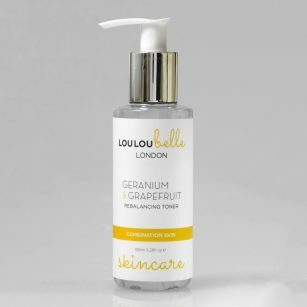 Grapefruit and Lemongrass essential oils are added for their toning, detoxifying, purifying properties. Massage all over your body on a daily basis for soft, smooth younger looking skin. Gorgeous body cream. Sinks beautifully into skin, so you don’t have that awkward wait before you get dressed! My skin was really hydrated throughout the day. I suffer from eczema and this helped give relief. Highly recommend this product. I highly recommend this body cream. It goes on so nicely and smells really great.. I love it!! Its definitely the best body cream I’ve used. Best body cream I have ever used feels amazing and smells amazing to. Goes on so easily and your skin feels great, also with other body creams normally feels weird when putting clothes on, but not this cream it’s feels absorb hydrated and no stickiness. Only problem I got this as a present now my wife stealing it all.